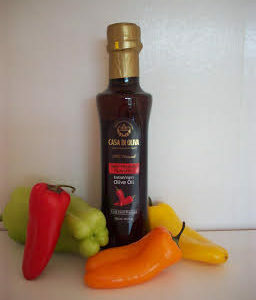 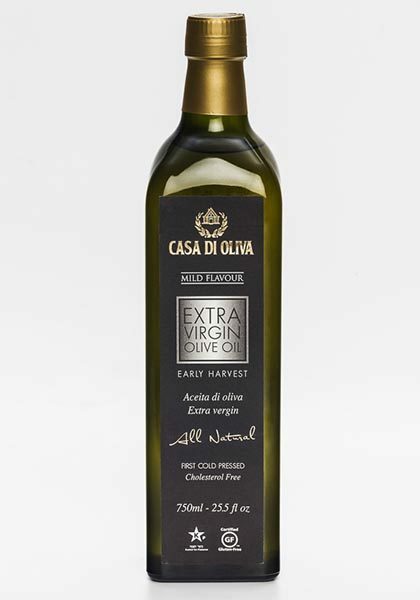 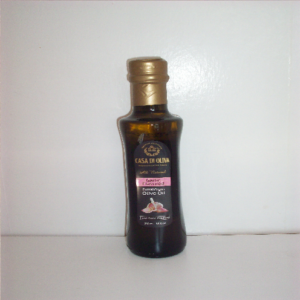 Casa Di Oliva’s aromatic Extra Virgin Olive Oil is made from the first cold pressing of the finest olives, and is distinguished by its full-flavour, low acidity, and deep greenish-gold colour. 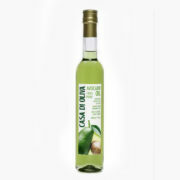 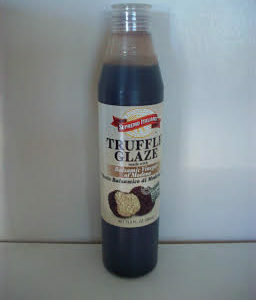 It is 100 % natural and just like a fruit juice; it can be consumed the way it is. 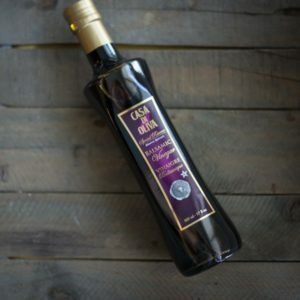 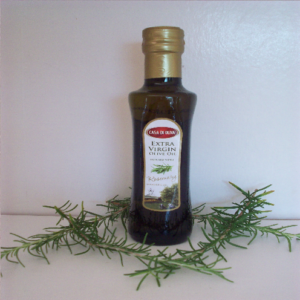 This is the best Extra Virgin Olive Oil I have ever used. Rich in flavor and pure.